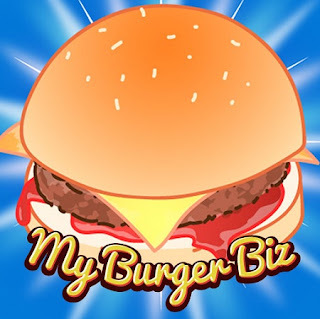 My Burger Biz is a simulation type game. You must create a most delicious burger.! It is task to make good looking and delicious burger.